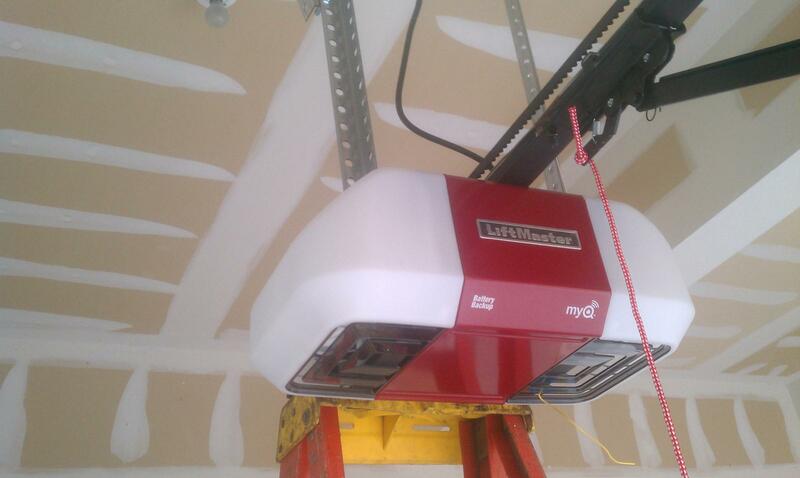 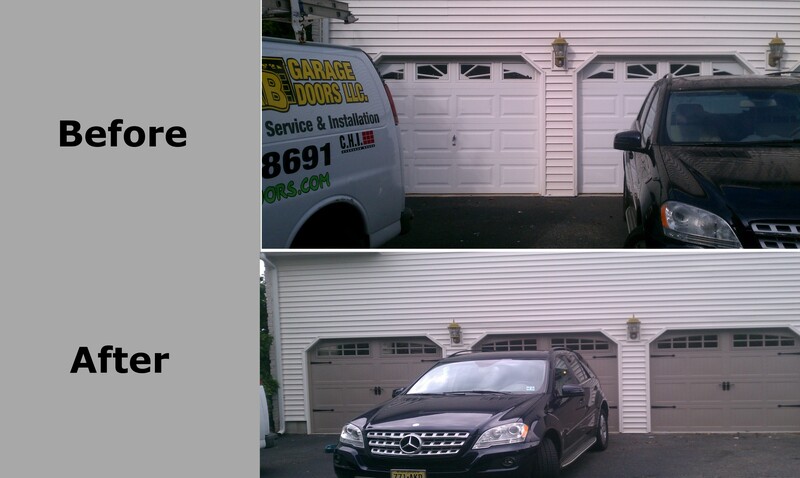 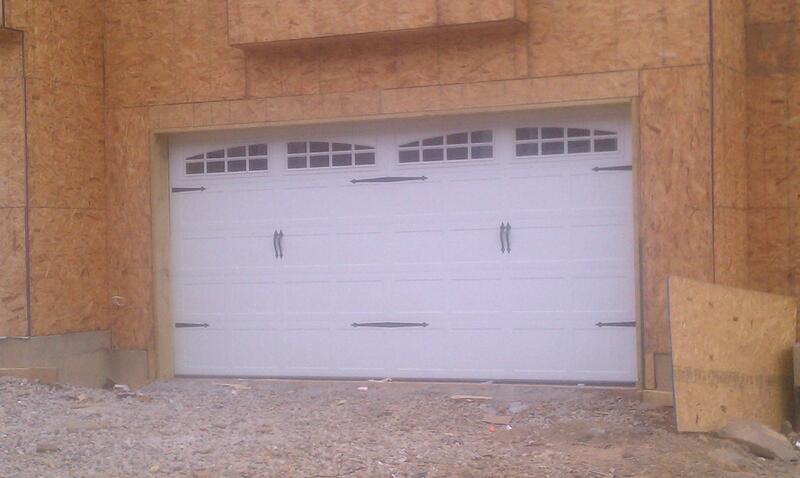 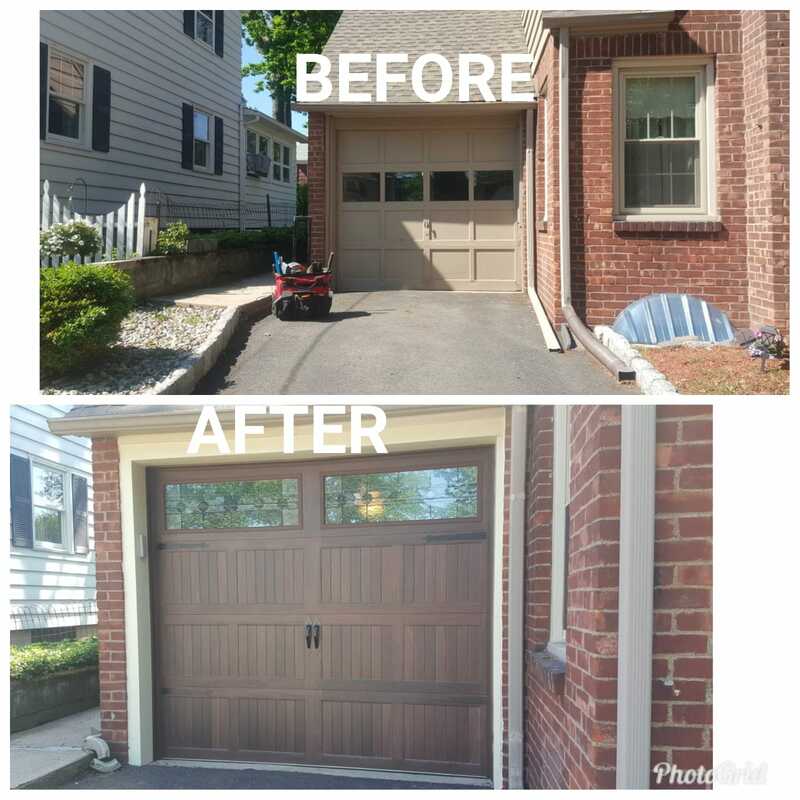 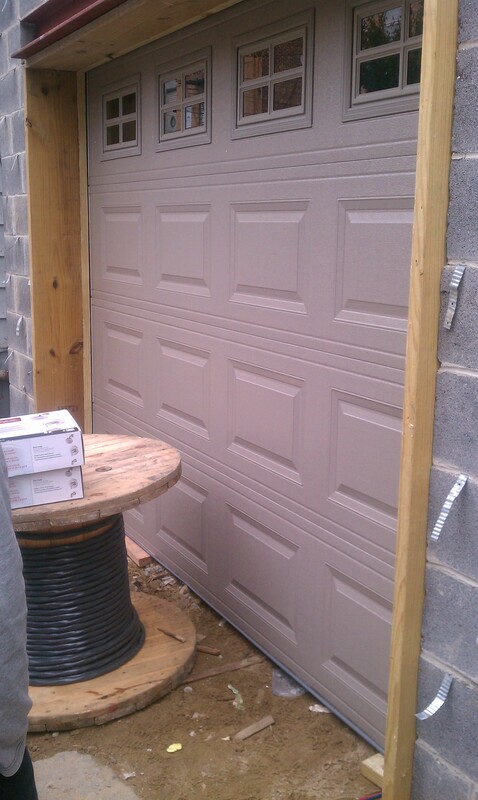 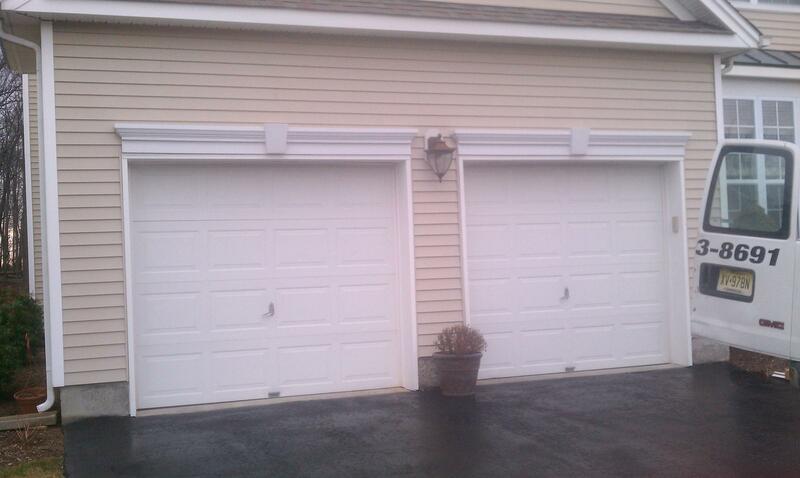 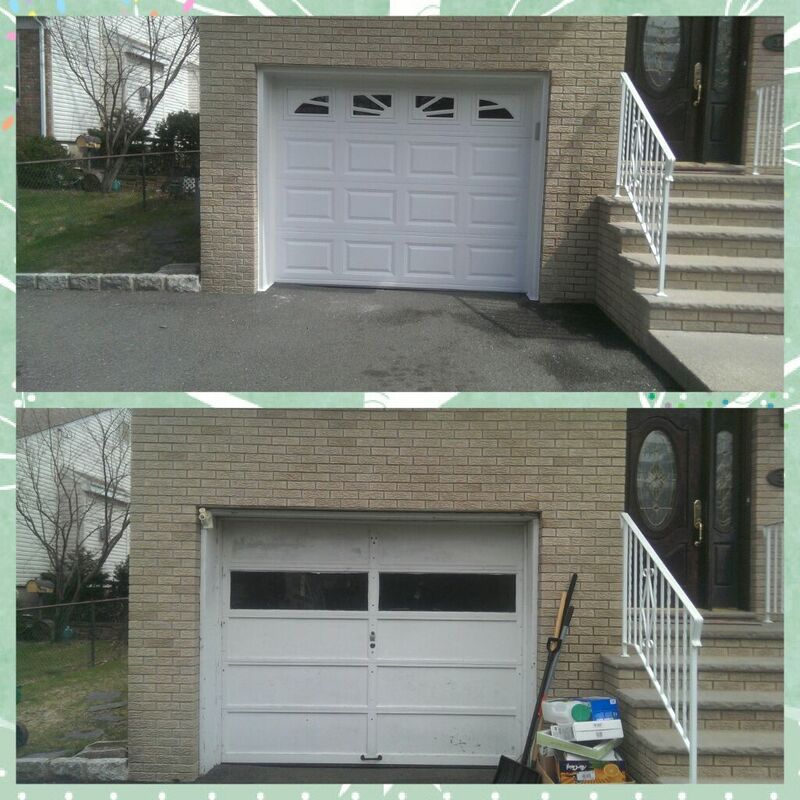 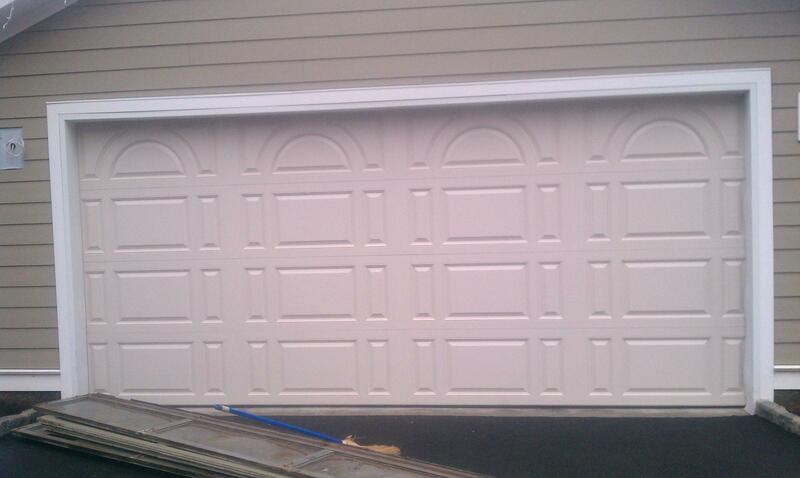 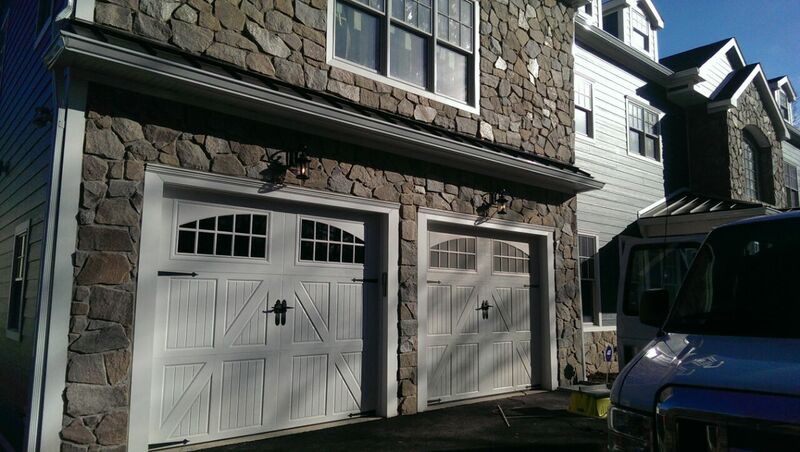 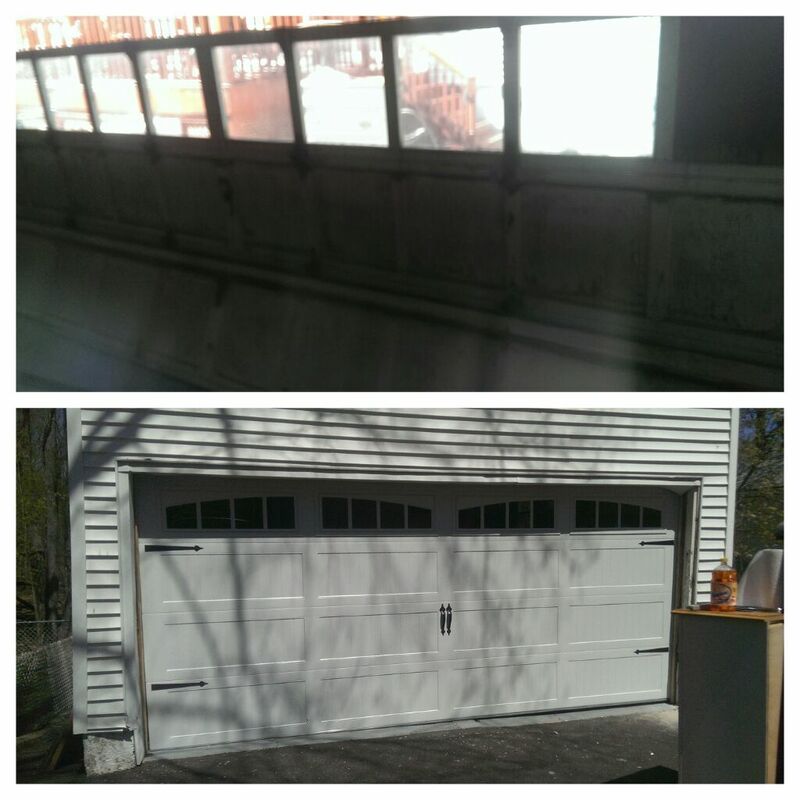 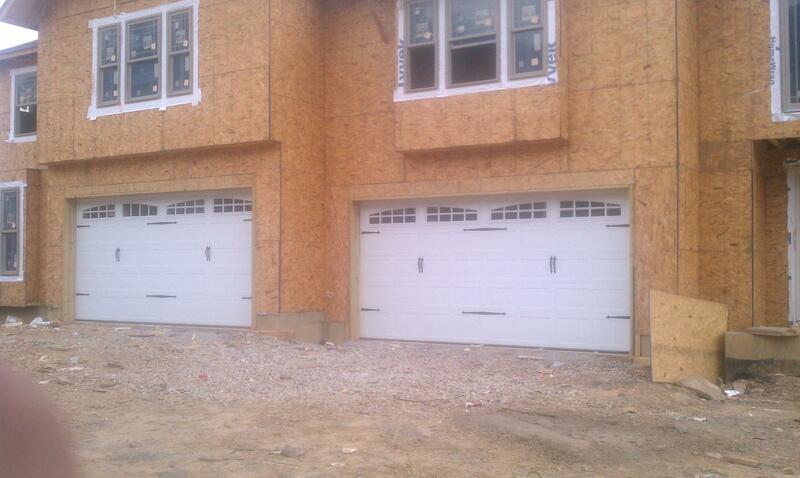 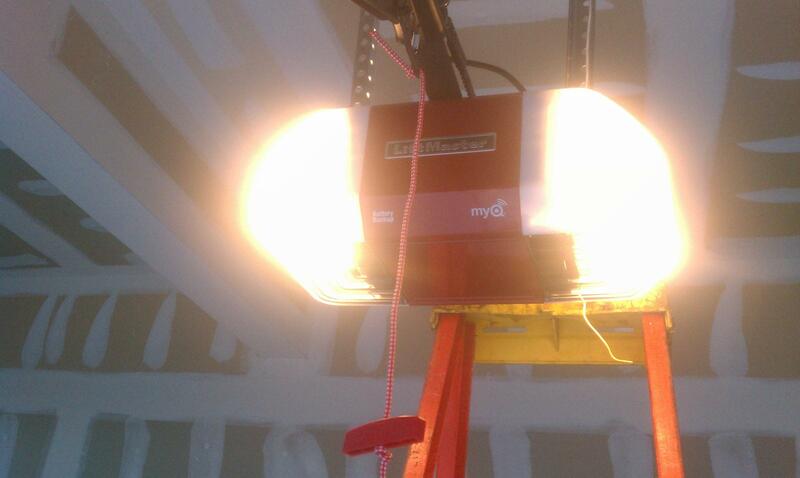 Quality Garage Door Installation, Replacement, and Repair Service in NJ. 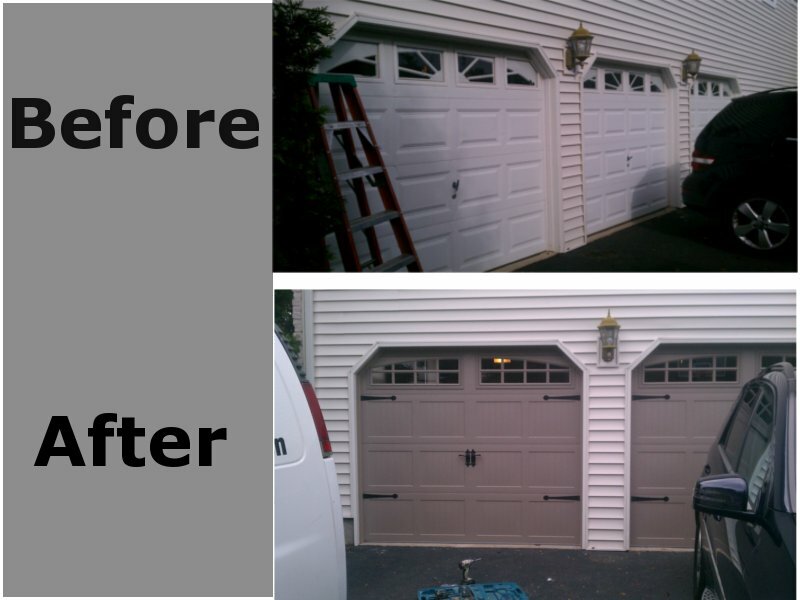 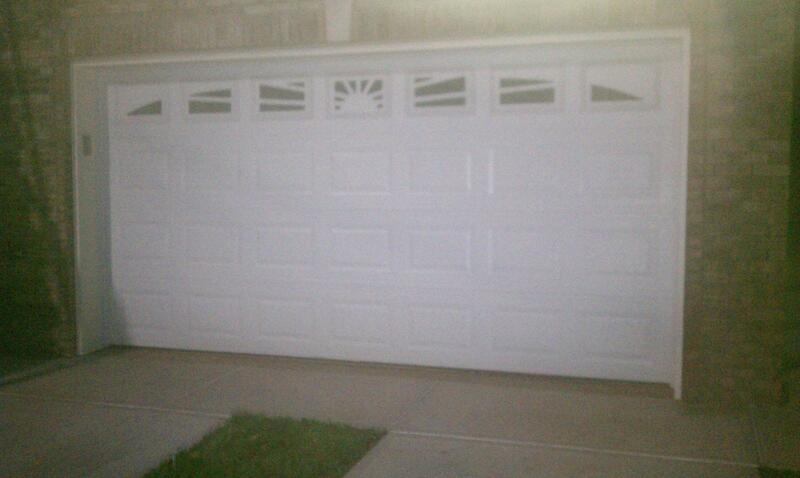 Renew your garage door or commercial door and we replace it. 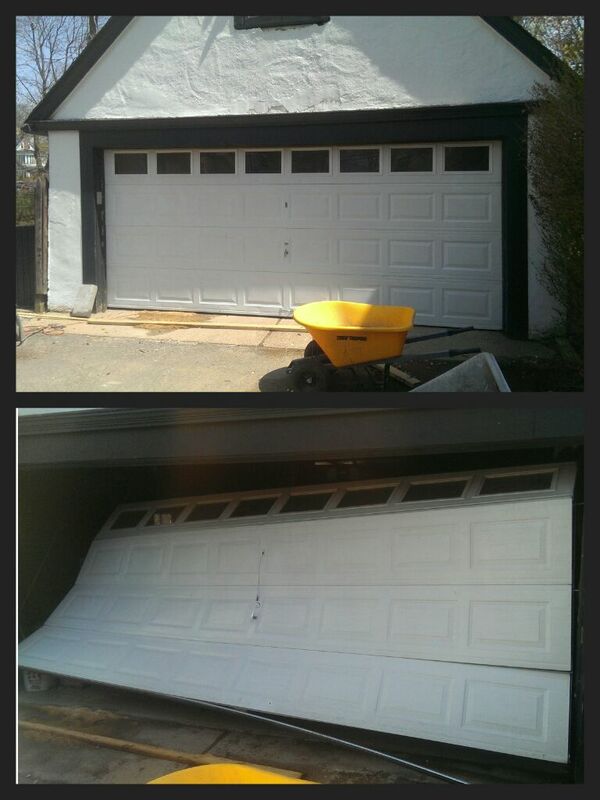 We can repair your garage door. 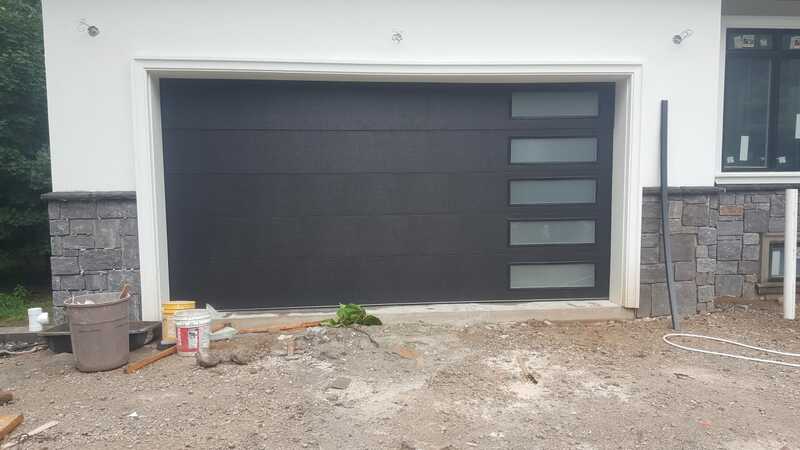 and we would like to share some images with you. 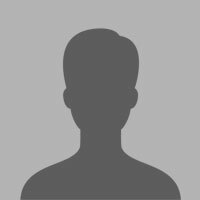 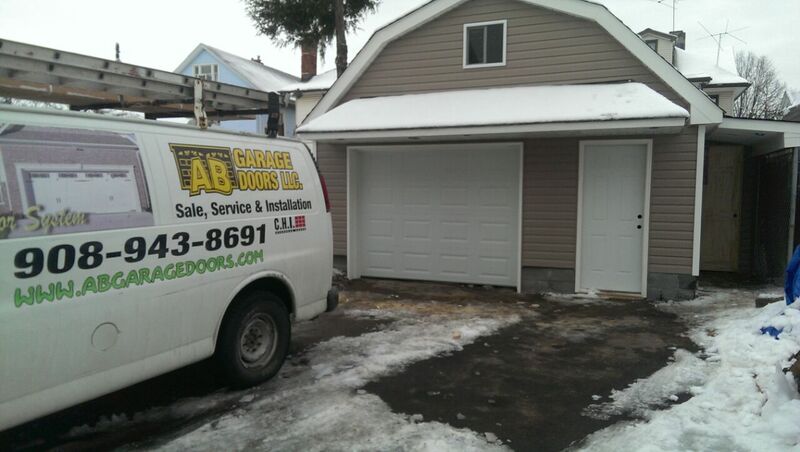 View any reviews from our customers. 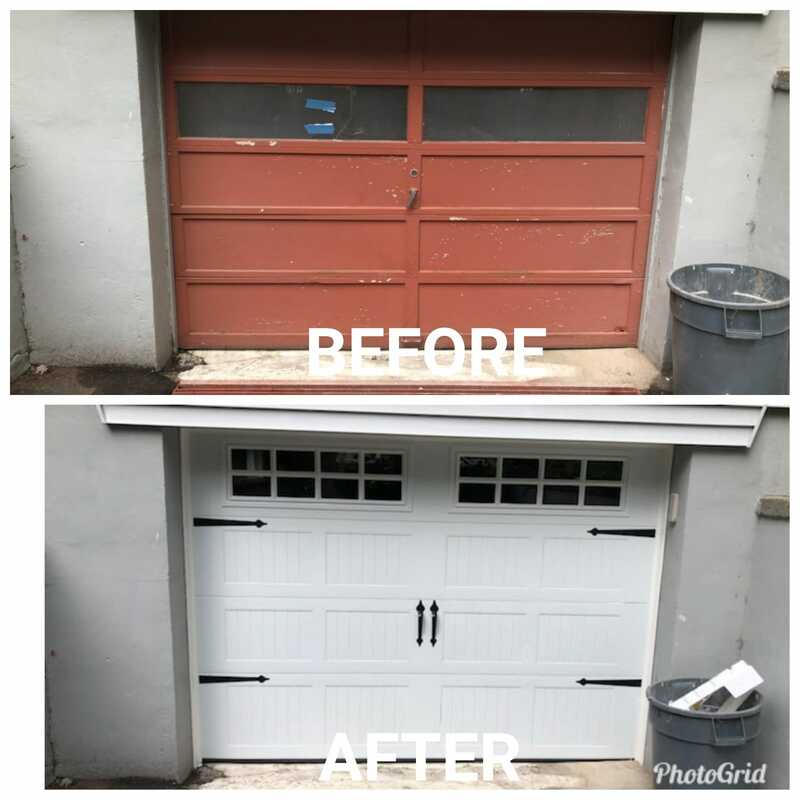 these guys were amazing they came early and they finished faster then they said they would it was absolutely a pleasure to do business with them and would refer them to any one and every one i know thanks for the amazing job. 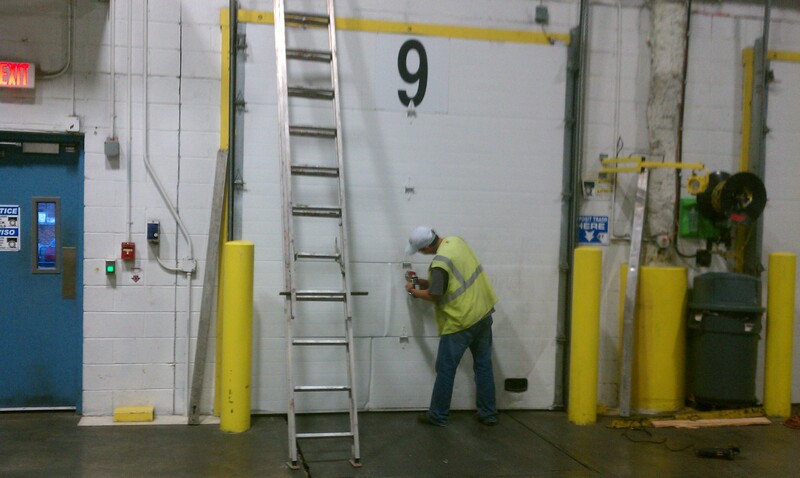 Rodrigo was ver helpful with information about replacing the garage doors. 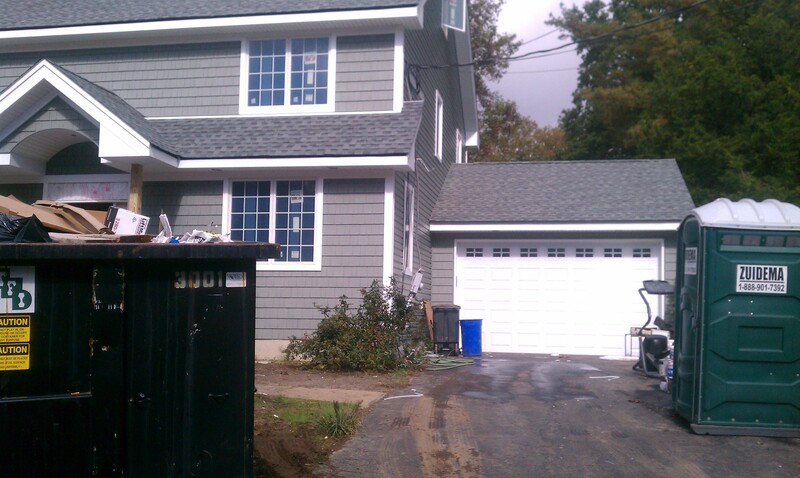 Brief description about us and our work. 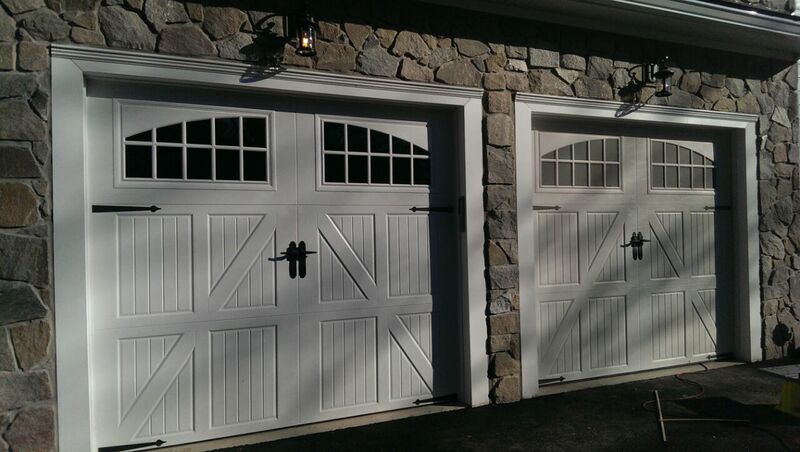 You need to protect your home or business by having quality doors. 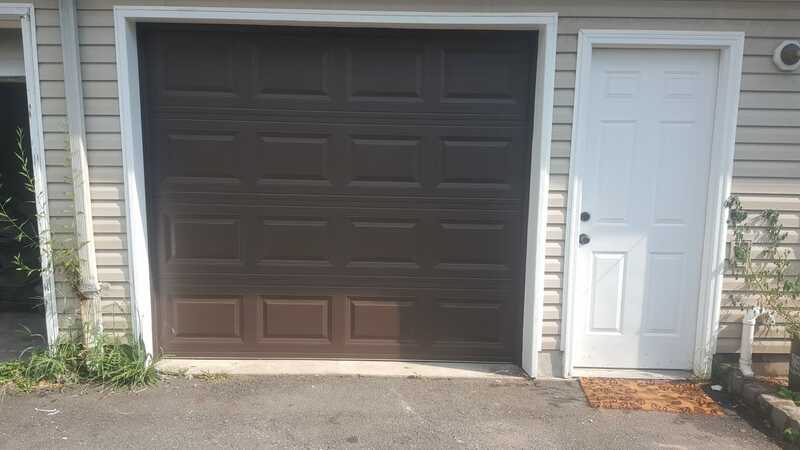 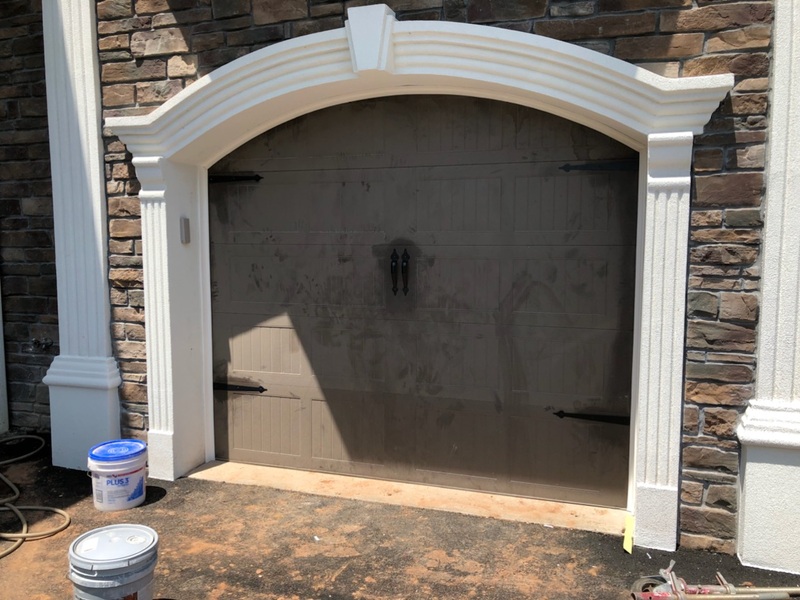 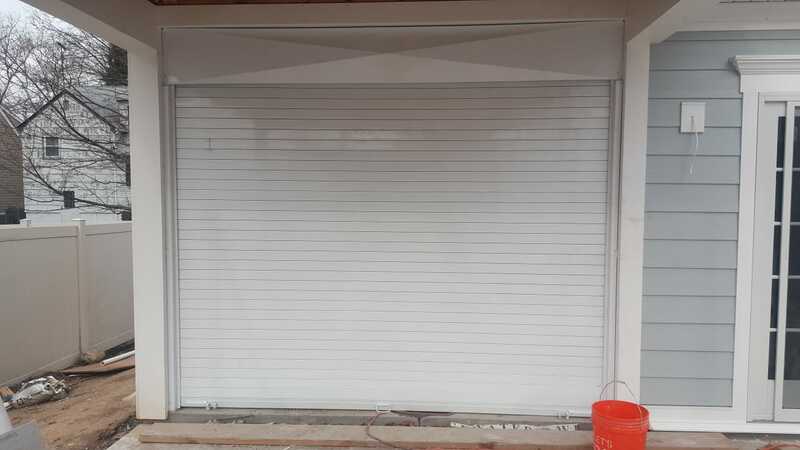 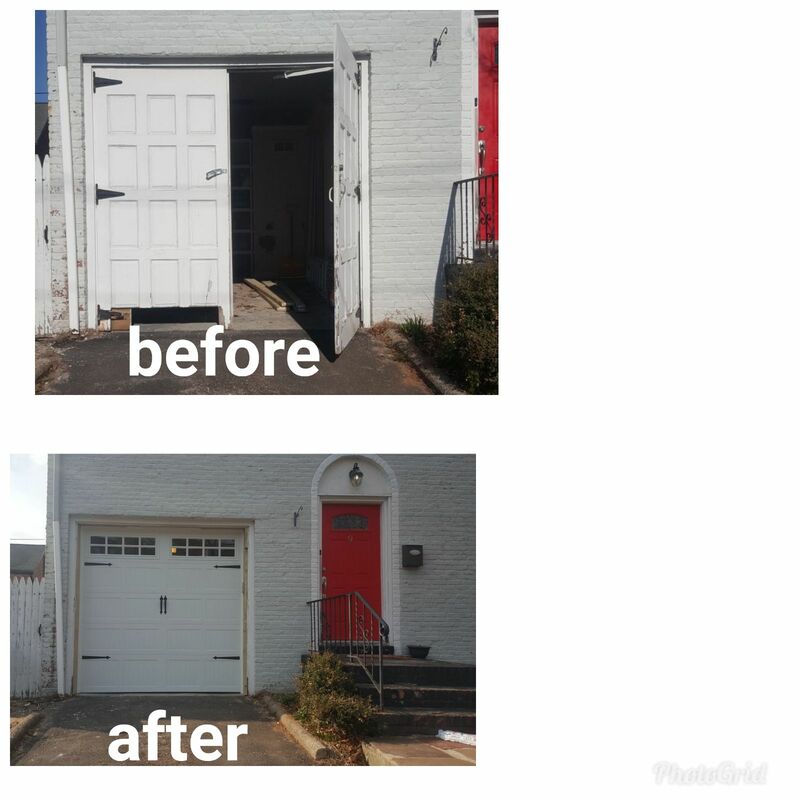 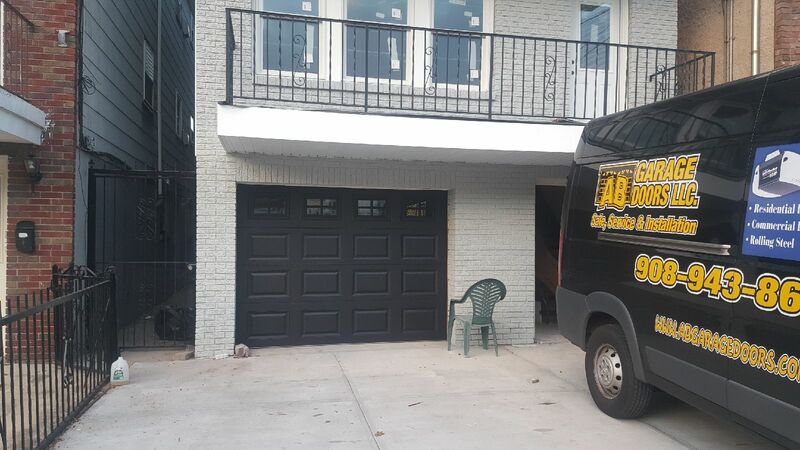 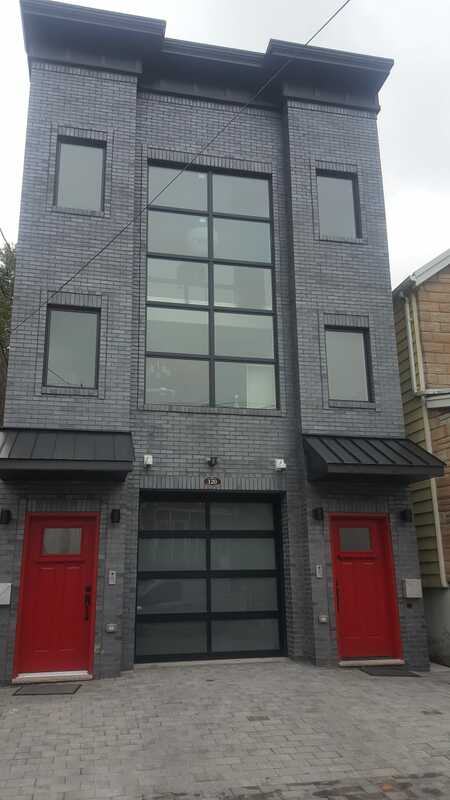 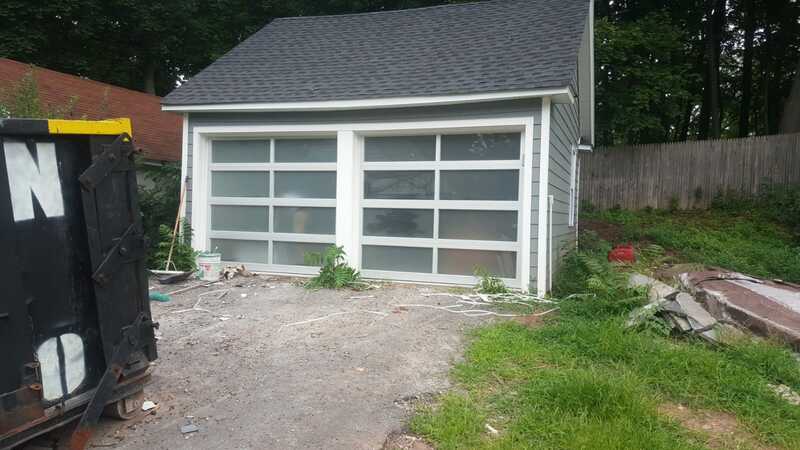 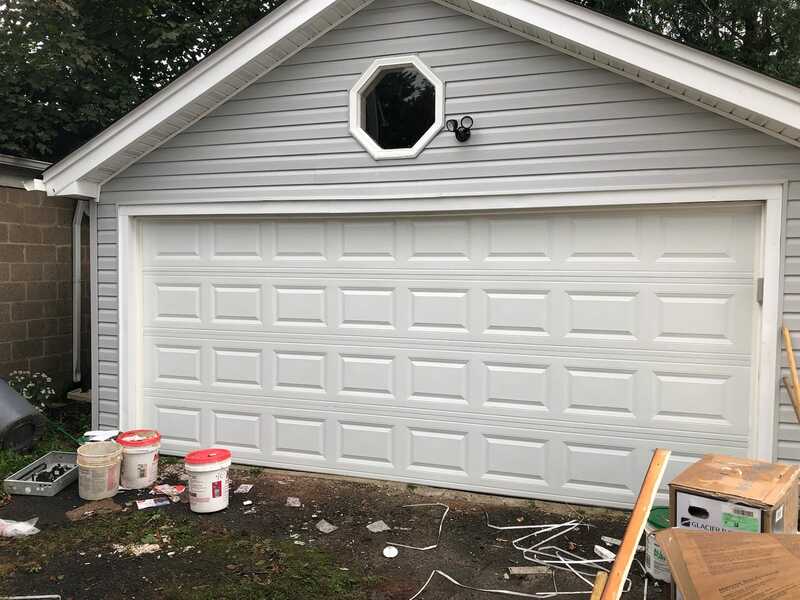 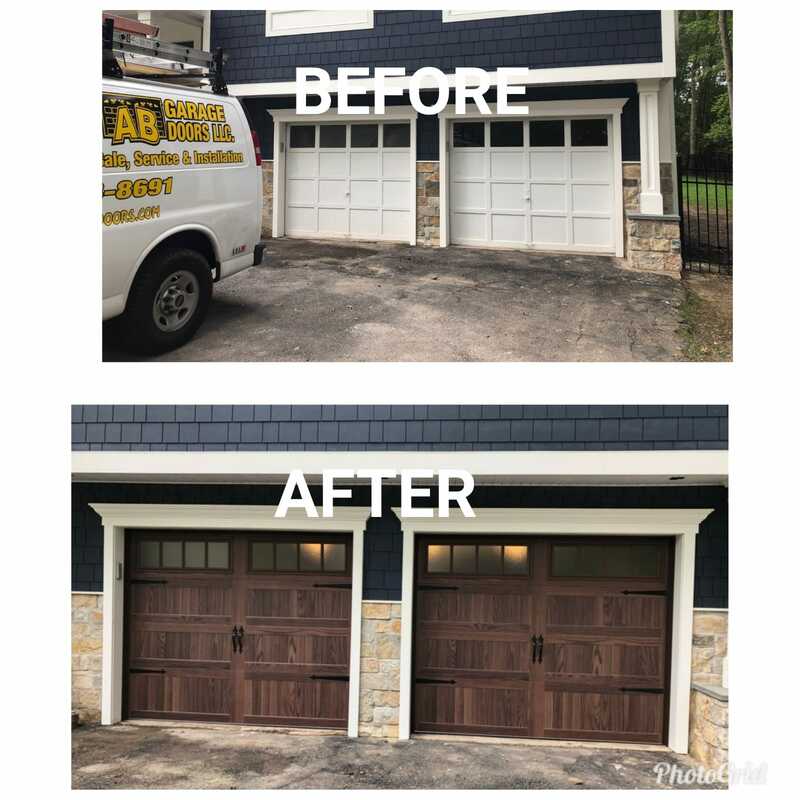 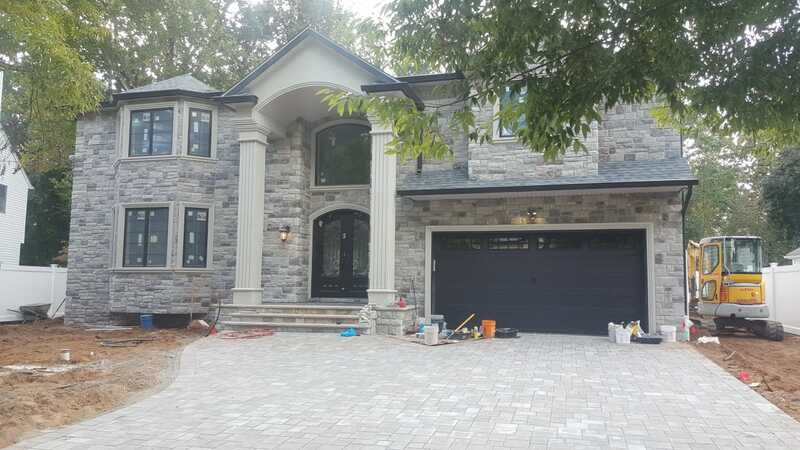 If you are looking for high quality and aesthetically appealing garage doors or rolling steels in NJ for your home or office, we, at AB Garage Doors LLC, got you covered. 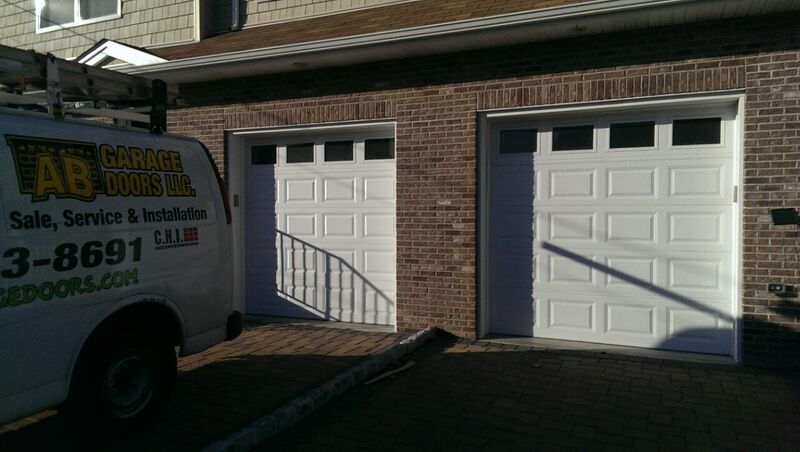 We provide a complete residential and commercial garage door service - from installation, replacement to repair. 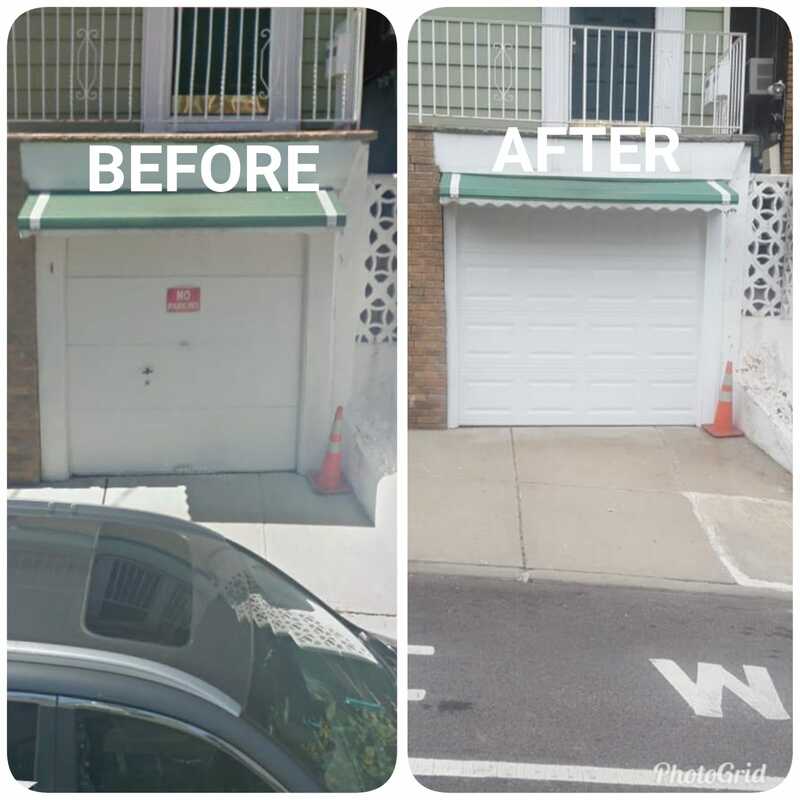 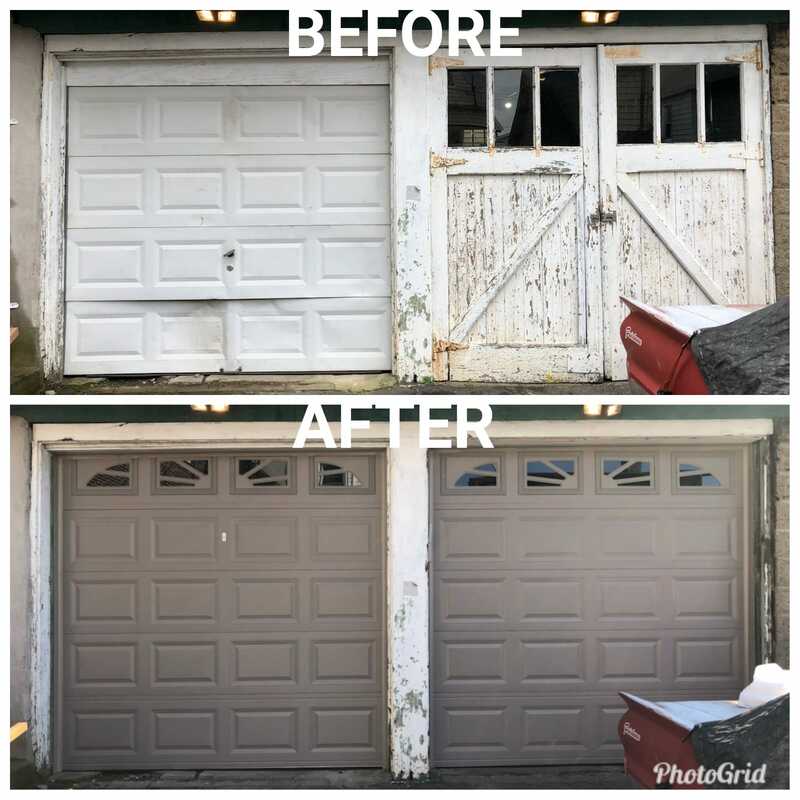 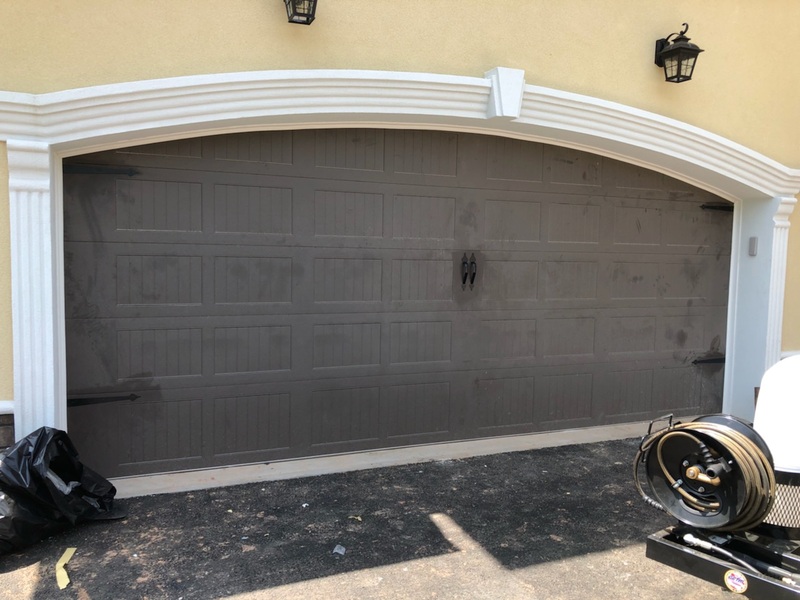 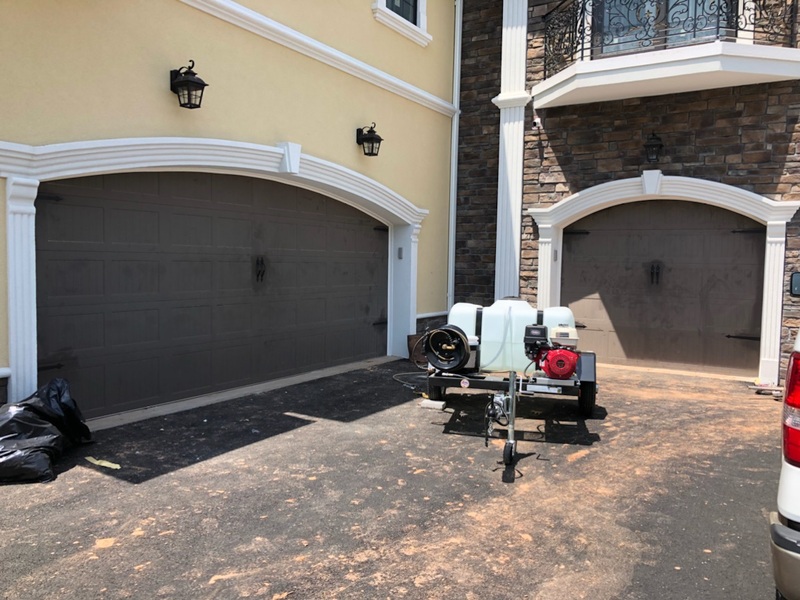 As one of the leading and trusted commercial and residential garage door and rolling steel providers in NJ, we commit ourselves to high quality customer service. 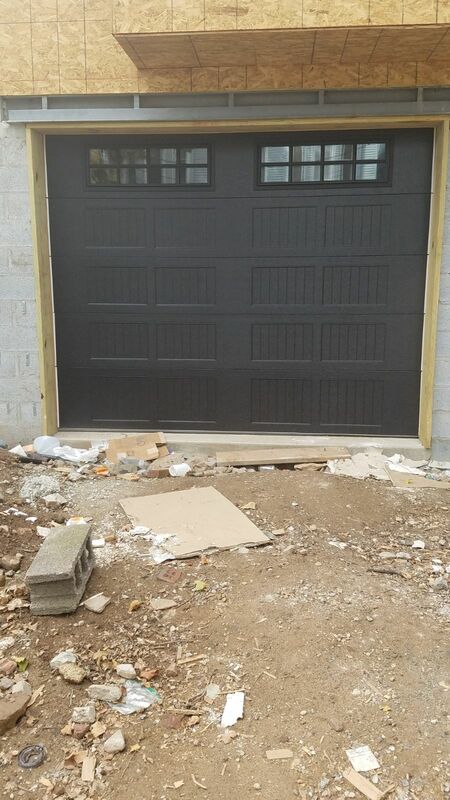 We only use top class materials for our garage doors and rolling steel. 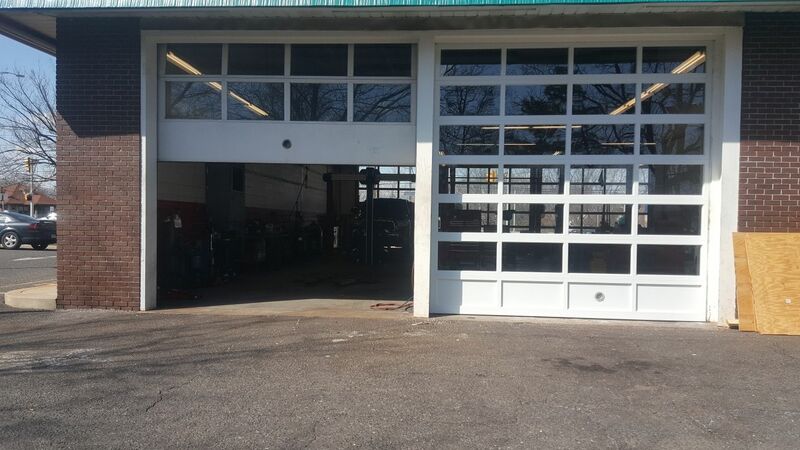 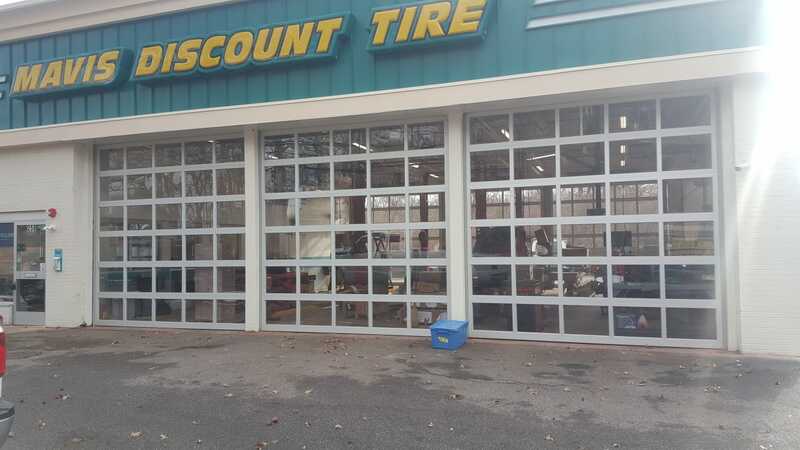 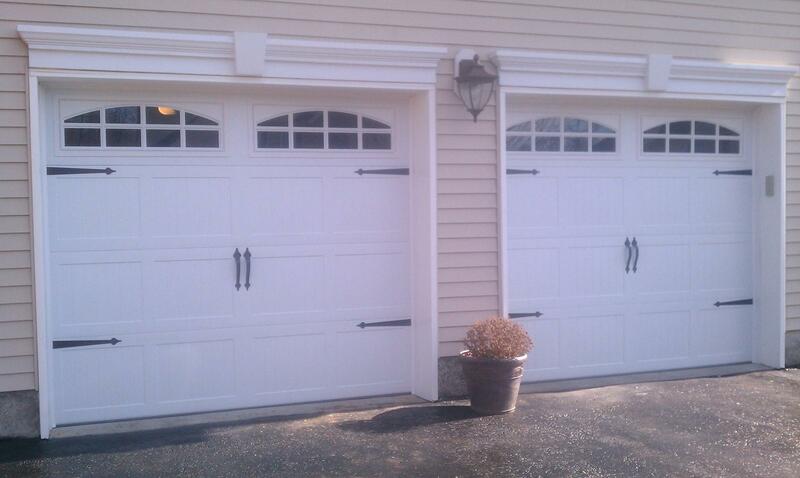 In fact, we are an authorized dealer of some of the leading garage and rolling steel doors manufacturers in NJ. 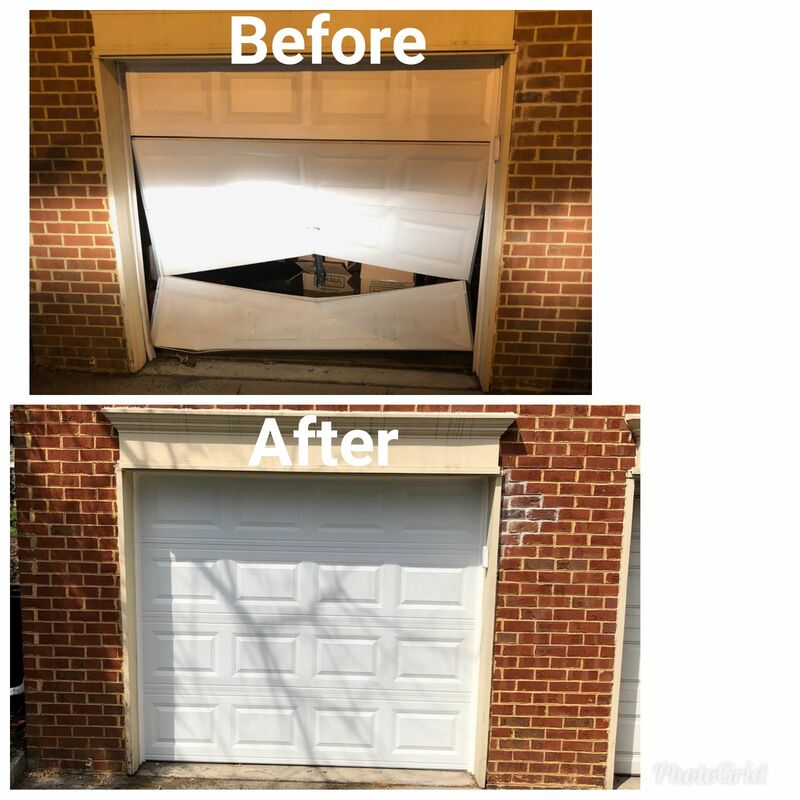 Also, our highly skilled team will seamlessly work on the installation, repair, replacement of your garage doors or rolling steel. 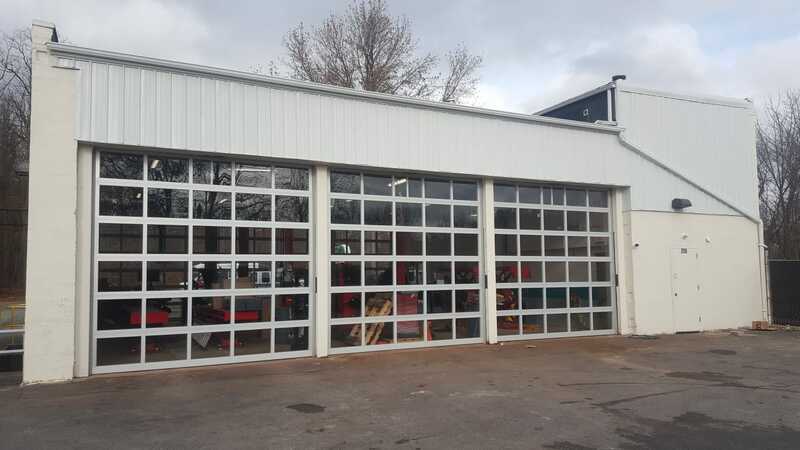 Aside from that, we have a wide variety of garage doors and rolling steel that would suit the design of your home or business. 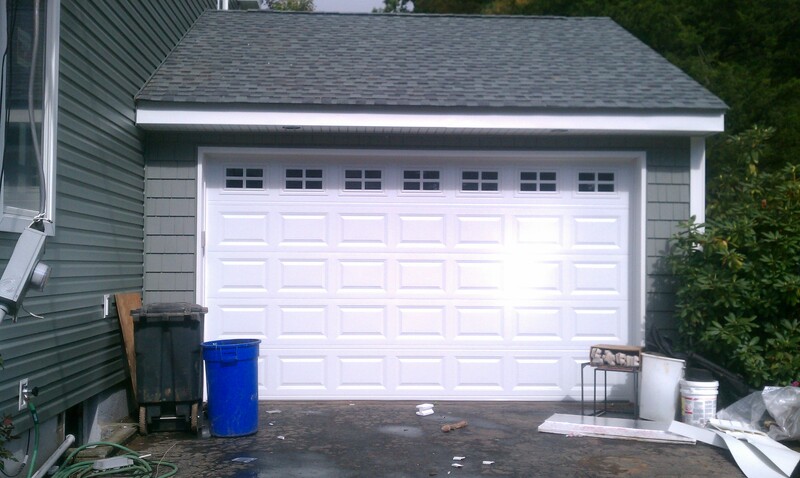 Get your money's worth by investing with our high quality garage doors. 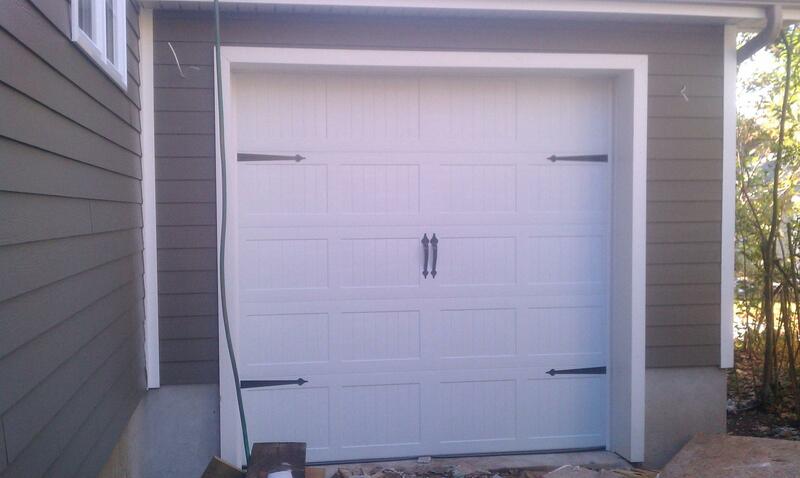 Experience 100% customer satisfaction with all our garage doors as well as rolling steel products. 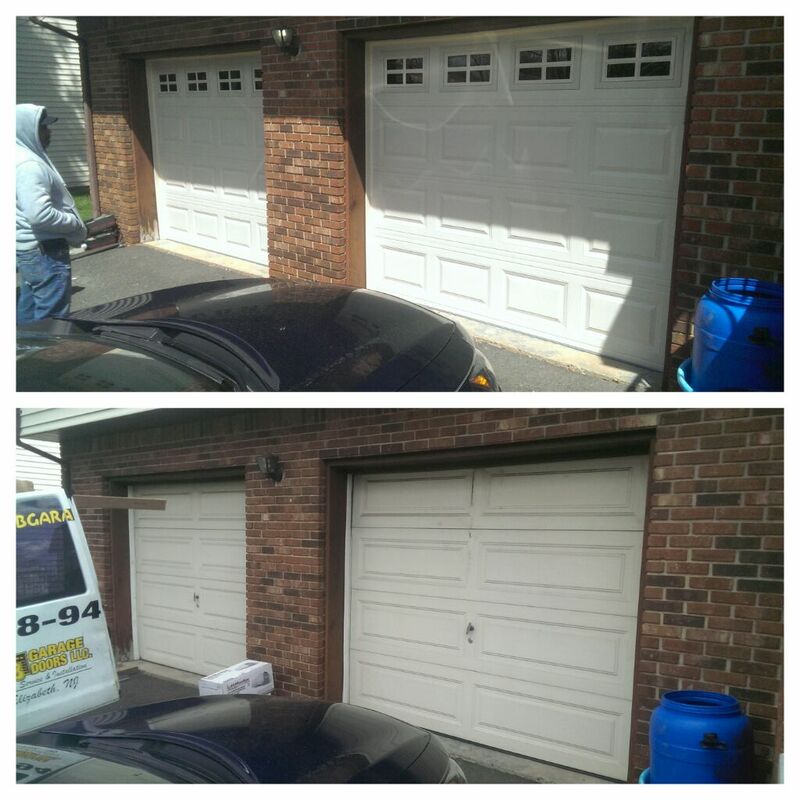 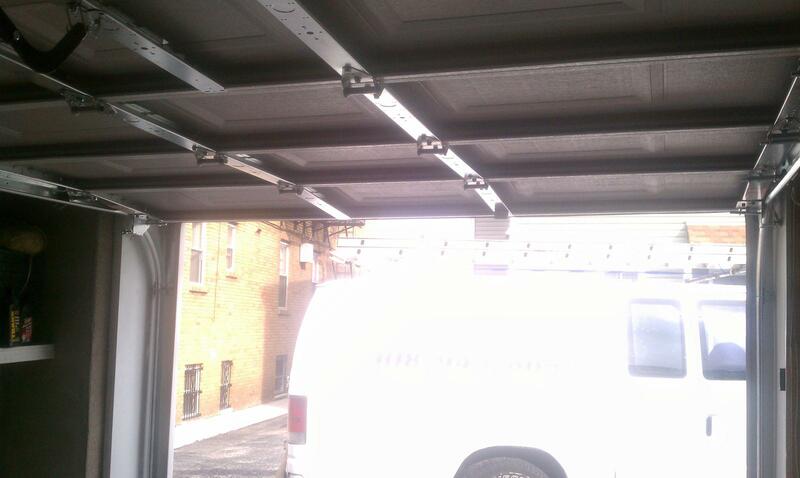 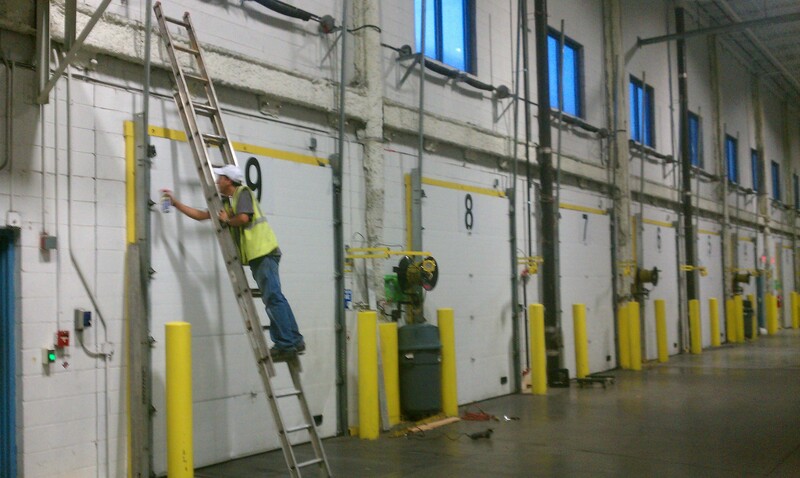 To experience highest quality service when it comes to garage doors and rolling steel, call us today at 908-943-8691!